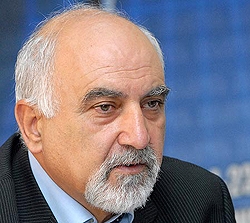 PARUYR HAYRIKYAN is an Armenian politician and former Soviet dissident. Hayrikyan is one of the founders and most active leaders of the democratic movement in the Soviet Union. He is also a writer and an accomplished composer.